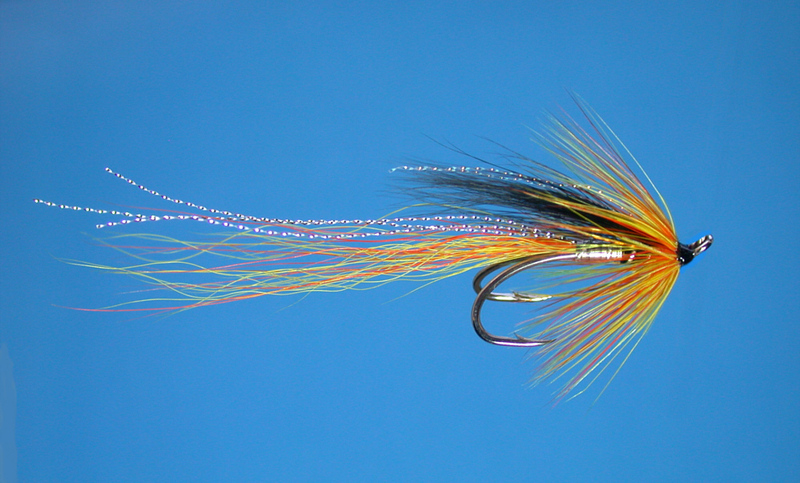 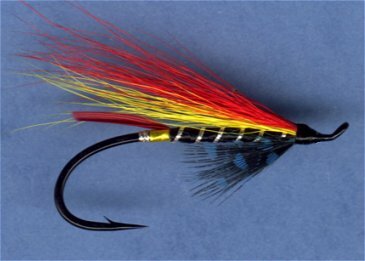 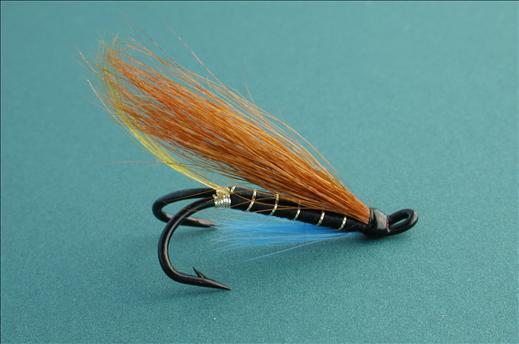 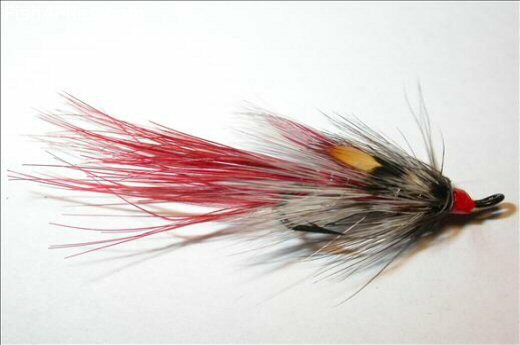 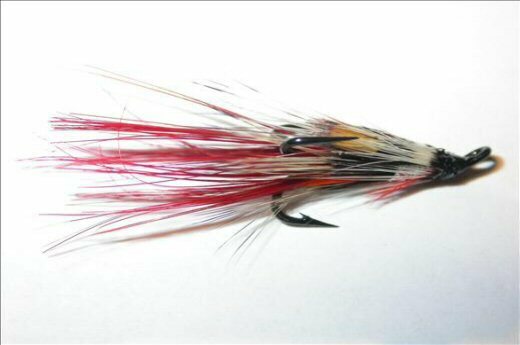 Anglers visiting the Mulkear will need only a small selection of flies. 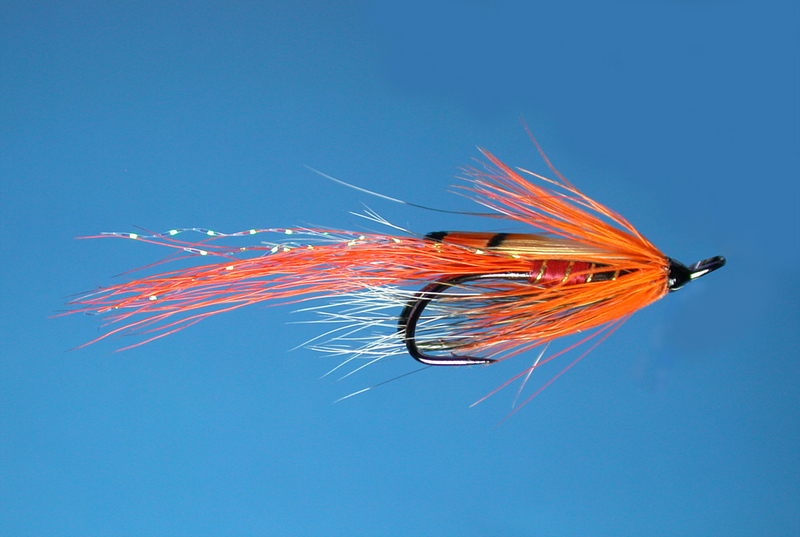 A silver shrimp otherwise known as a ‘Mayfesta’ and a currys red shrimp are good grilse flies. 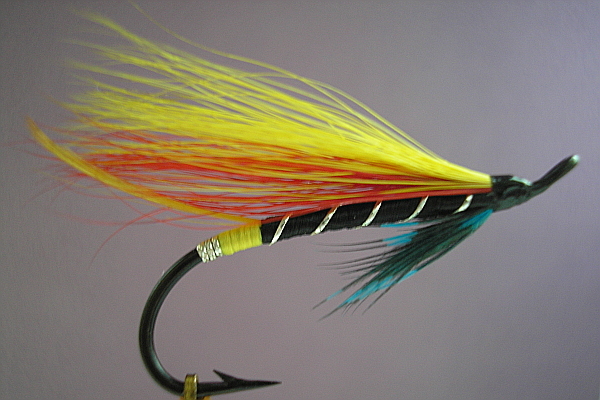 Hairy mary, garry dog, michaelangelo, alley shrimp and cascade in sizes 10 to 4 are also fished throughout the season.